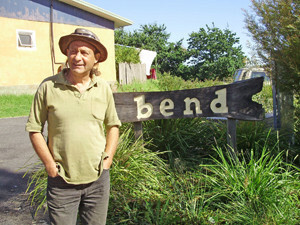 John Champagne stands his ground at BEND. It all started with a couple of people walking by a big vacant lot and dreaming about an eco-village. The land was not for sale, but a meeting was organized and 30 people turned out – to dream about an eco-village. 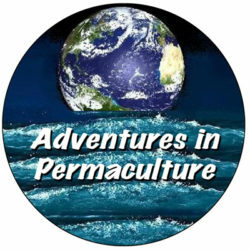 Imagine a whole residential housing development designed around permaculture principles! Every house would capture rainwater and reuse graywater. Composting toilets would be standard equipment, saving thousands of gallons of water. Backyard gardens everywhere and a chicken in every coop. So, the dream got filed away with all the other great ideas permaculturists and organic growers had come up with for Australia’s Sapphire Coast. But this time, they got the wake-up call. Circumstances had changed and the landowner wanted to talk about a sale. That was a Friday in 2002. Champagne and company got on the phones and contacted everyone they could think of with a spare nickel to invest. By Monday, they had $600,000 lined up from 12 serious investors. 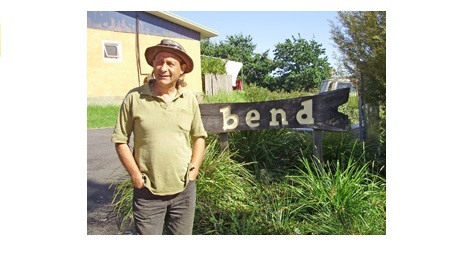 The Bega Eco-Neighbourhood Developers, or BEND, was born. The basic concept was to set aside land for conservation and future commercial food production, then divide the rest into 21 lots. 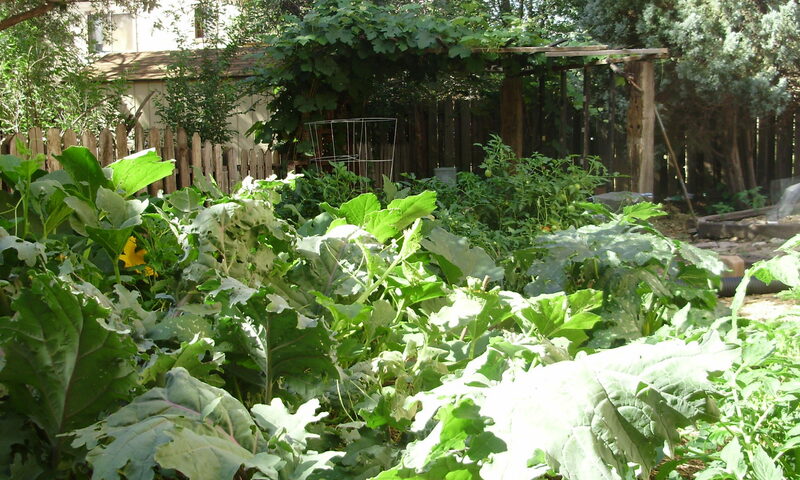 All the homeowners – and residents in designated affordable rental homes – would have common title or access to the community center, food forests and common gardening plots. Homeowners would also have latitude in building, as long as the properties were energy-efficient and structures from local materials whenever possible. Some people made their own bricks, some used cob and some recycled materials. This whole enterprise raised not a few eyebrows at the Bega Town Council. Twelve years later, BEND is a reality. All the lots were sold and the initial dozen investors paid back. Most of the 35 houses made of alternative materials are complete. 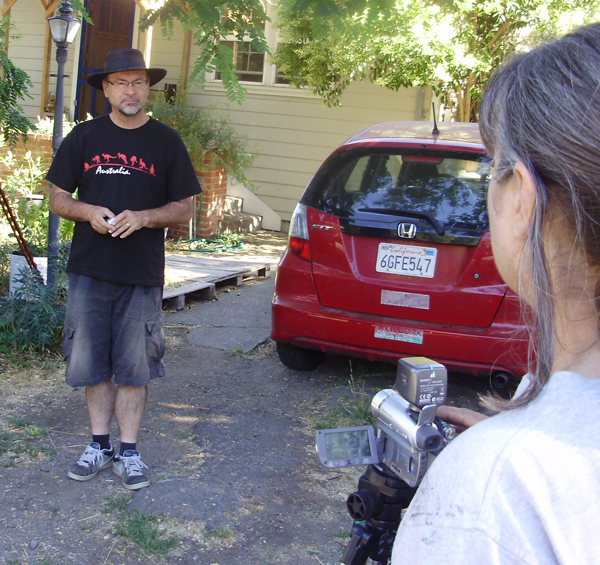 The neighbors – not all known to each other prior to living in BEND – are proud of their common values and permaculture lifestyles.